Thanks for visiting my site. Hope you enjoy! 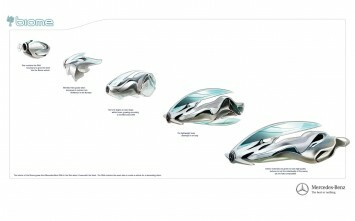 "BIOME Concept Car (Organic Car) – A Perfect Symbiosis With Nature." 2 Bits and a Byte. N.p., n.d. Web. 02 June 2013. 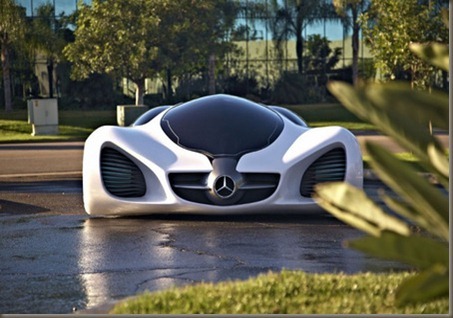 "LabGrown Mercedes Concept Car Detailed." GoodCleanTech 2 Dec. 2010. StudentEdition. Web. 11 Apr. 2013. 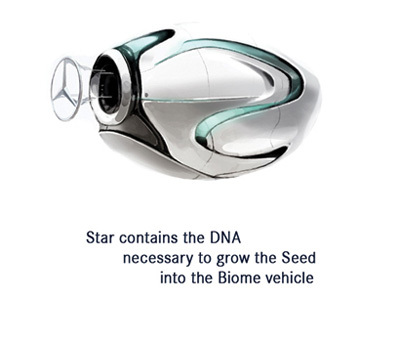 "Mercedes-Benz Biome Concept Car Is "grown from DNA-modified Seeds"" CNET UK. N.p., n.d. Web. 22 May 2013. "Mercedes Benz BIOME." Sites At Penn State. N.p., n.d. Web. 22 May 2013. N.p., n.d. Web. 02 June 2013. "US:-Benz and smart pick up a string of high-class design awards." just-auto.com 21 Aug. 2012. General OneFile. Web. 25 Apr. 2013.